Developer Rocksteady Studios released the new PS4 patch to fix the reported issue of the broken leaderboards. The issue was mainly that they don’t appear. The announcement of the patch was announced by director Sefton Hill on twitter. The patch is supposed to work within 24 hours of applying it. 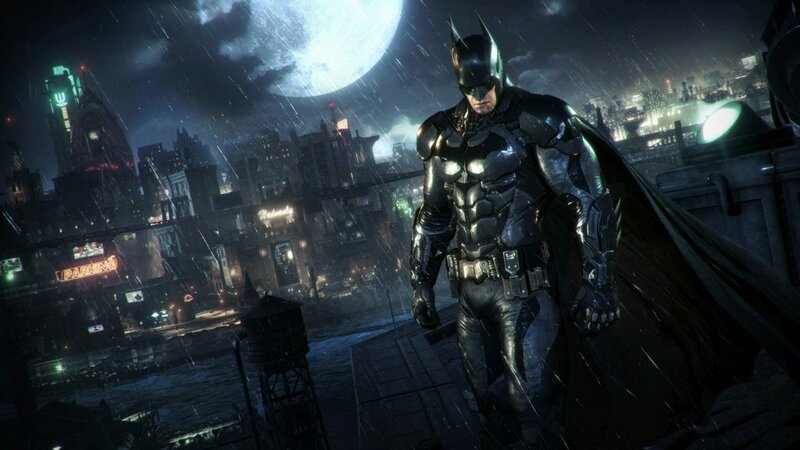 Batman Arkham Knight is having more trouble on PC than it has on consoles and Rocksteady is working had on releasing the necessary patches to fix the PC version. Batman Arkham Knight launched last week and it became No.1 on the UK charts surpassing The Witcher 3 Wild Hunt’s first week sales.